I hope everyone has had a wonderful father's day. 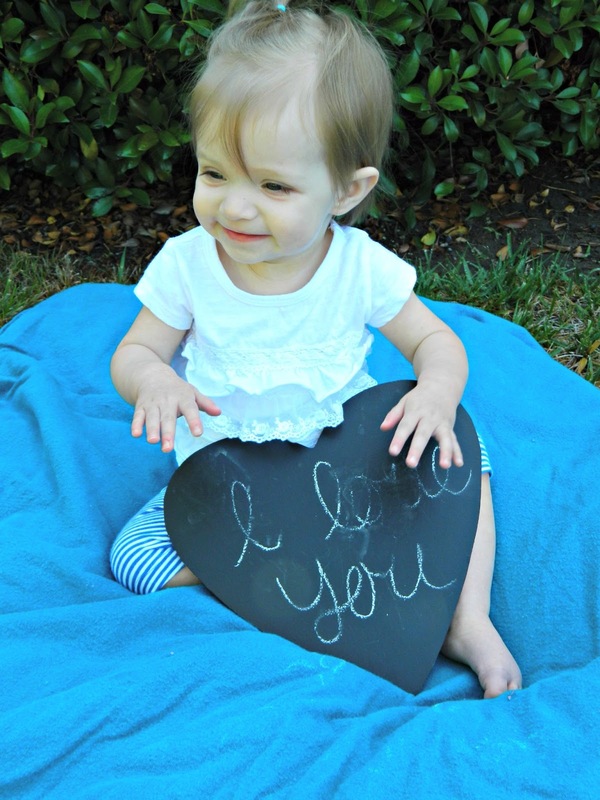 Ava and I took some pictures to give to my husband for father's day and he loved them. 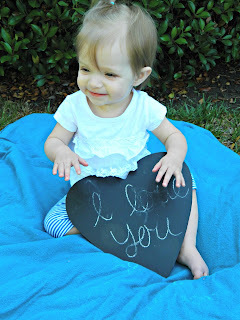 I got a wooden heart and painted with chalkboard paint and it turned out better then expected. 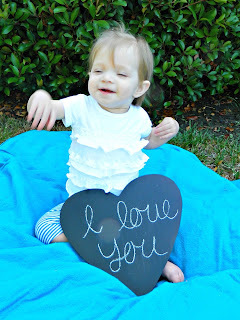 She erased it several times but we had a blast with our mini photo shoot.